The Honorable Chief Justice of High of Karnataka, is pleased to constitute a Special Bench of Hon'ble Justice C R Kumaraswamy for hearing of Crl.A Nos.835/2014 to 838/2014 (Jayalalithaa & others) on day-to-day basis” reported the website of the Karnataka High Court. Earlier, the Supreme Court had extended the former Chief Minister’s bail by four months and had ordered that her appeal in the High Court should be heard on day to day basis and that a special bench be constituted for the same. 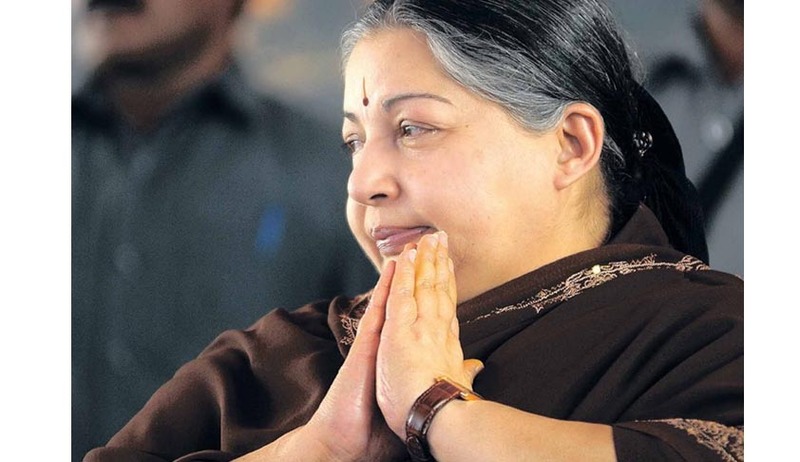 Reportedly, the appeal filed by Jayalaithaa against her conviction in a DA case is listed for hearing today. A Bangalore city court had found Jayalalithaa and her aides guilty in a disproportionate assets case and had fined her Rs. 100 crore. After the conviction, Jayalalithaa had to resign from the CM’s post, and is currently out on bail.